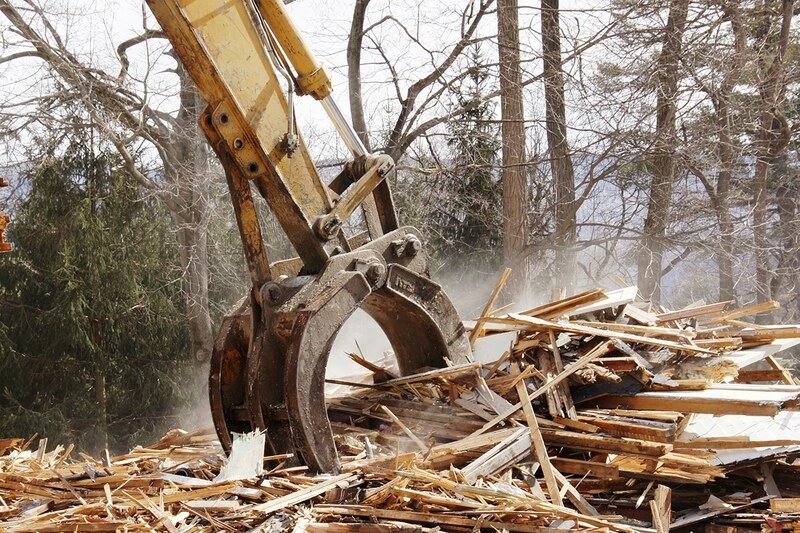 Williams College - Harper House Demolition - J.H. 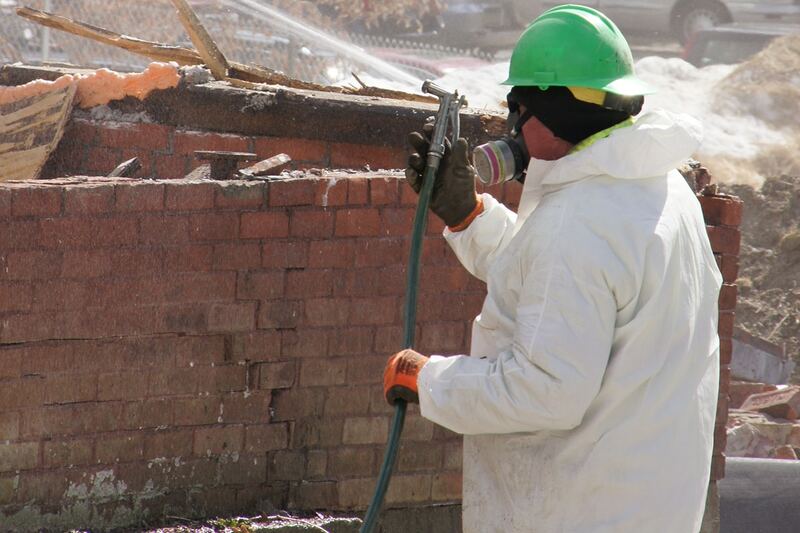 Maxymillian, Inc.
Maxymillian demolished an asbestos-contaminated former dormitory in the center of the Williams College campus in Williamstown, MA. 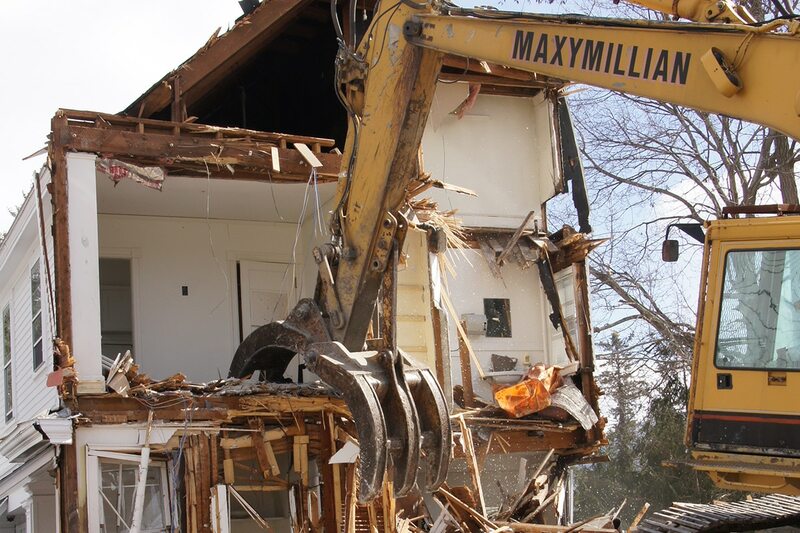 Maxymillian oversaw asbestos removal prior to mobilizing an 85,000-pound conventional excavator to demolish all above and below grade construction, including foundations, cellar floors and utility abandonment. Maxymillian also excavated and managed 3 separate contaminated soil stockpiles for off-site disposal. Strict dust, odor and environmental controls were implemented throughout the project.